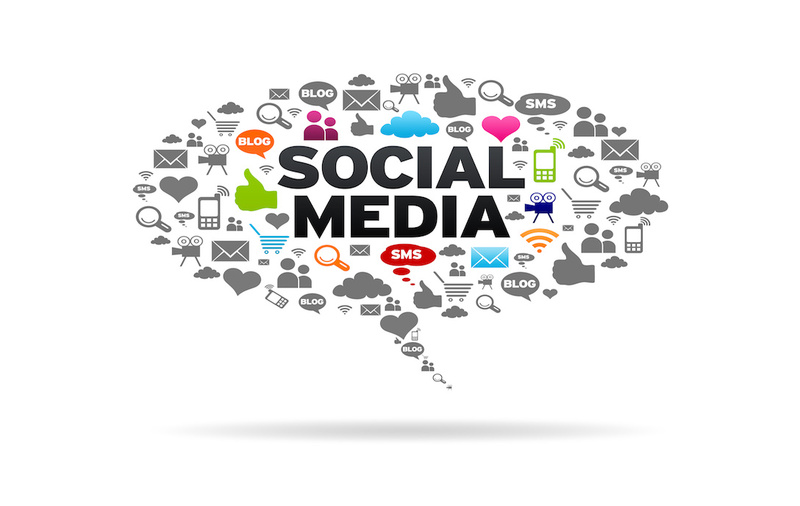 Social Media is a proven, valuable tactic to increase brand awareness, product interest, and website traffic. Having managed social media campaigns for top brands over the years as well as leveraging social platforms for my blog, I can unequivocally say that social media marketing works. While the benefits of social media marketing may be common knowledge, some business leaders don’t realize and capitalize on social media as a useful source of “voice of customer” (VOC) data. Unstructured feedback, like social conversations, is just as important as structured data, i.e. customer surveys, and should be incorporated into a holistic CX program. 1. Actively respond to what people are saying on social media, both positive and negative views. “77% users feel more positive about a brand when their Tweet has been replied to.” Use social media to thank customers for positive reviews and to answer questions. 2. Leverage social media to establish and reinforce that your company is customer-centric. Respond PUBLICLY first (even if you move the conversation to a direct private chat to handle the specifics). When I see a customer complaint and no brand response, it makes me wonder if the company cares. When the brand is quiet, there is no proof that they are committed to resolving customer pain points. Perception is reality, both online and offline. 3. Use social media to communicate value propositions. Social media has an essential role in the Awareness & Learn stages of the customer buying cycle. I talk more about the importance of the Awareness & Learn stages in these articles where I dig into the how and why of customer journey mapping (with a free downloadable template), “93% Pinterest users leverage the platform to plan purchases. 26% of Facebook users who have clicked on an ad make a purchase.” In fact, social media impacts many customer journey points, which leads us to the next tip. 4. Capitalize on social media to provide best-in-class customer support. The “Get Help” stage of the customer journey can make or break a brand’s reputation. While an 800 number is a common way to provide support, people want options. According to J.D. Power, “67% of consumers have used a company’s social media channel for customer service.” Keep in mind that response time matters. Research cited by Jay Baer tells us that “42% of consumers expect a response within 60 minutes.” If it takes too long, social media can cause customer dissatisfaction and turn a brand promoter into a detractor (learn more about NPS impact here). The opposite can happen too. 5. Use social media To Get quick feedback to validate new concepts, product appeal, price perceptions and market messaging prior to launch. It’s easy to develop a survey on social media and an effective way to reach audiences beyond the current customer base. I don’t recommend using social media as the only source of Voice of Customer feedback, but it certainly should be combined with other methods to drive business decisions. You can read more about how Social Media affects Customer Experience in our other article here.